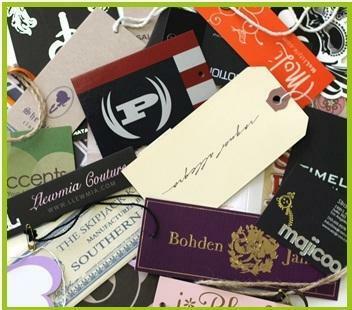 Owing to our enormous domain expertise, we are manufacturing and supplying a wide gamut of Printed Hang Tag in the market. Our offered array is fabricated by our professionals by using quality approved raw material which is purchased from the trusted and reliable vendor of the market. Along with this, these products are accessible at very reasonable costs.